I really wanted to love this as it seems everyone else does. For me it was too thick and cakey to go under my eyes. The coverage is definitely good but the formula didn't work for me and only accentuated the lines around my under eye area. Sorry. I was completely skeptical, but after trying this concealer I am a huge fan! It is worth every cent! Creamy and smooth as description. The dark blue shell is gorgeous too. Everything is fancy, love it! I always go back to this concealer. It may be a bit pricey, but it works. It blends well and provides great coverage. I honestly think the price point is reasonable considering the amount of usage I get. I purchased the ocher shade and it is perfect! 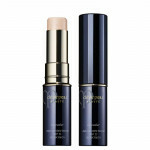 It is a great heavy duty concealer that completely covers any flaws but does not budge throughout the day. Holy Grail concealer with spf. Gives great coverage and glides so nicely onto the skin. Best universal concealer, not greasy and does not give me breakouts. I honestly think the price is decent considering I get a years worth out of each tube. I have the shade beige and ivory. I prefer beige mostly, but I tend to lean towards ivory in the winter. I completely covers dark circles and does not budge, crease, or move the whole day. All the hype was true for this concealer. 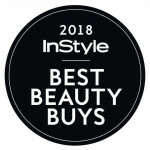 It's hydrating, creamy, and still natural looking. Will purchase again. I have been heaing about this concealer on YouTube forever and I wanted to give it a try. It's not bad, but it didn't blow me away, which is what I was hoping for considering the price. applies great and provides amazing coverage. 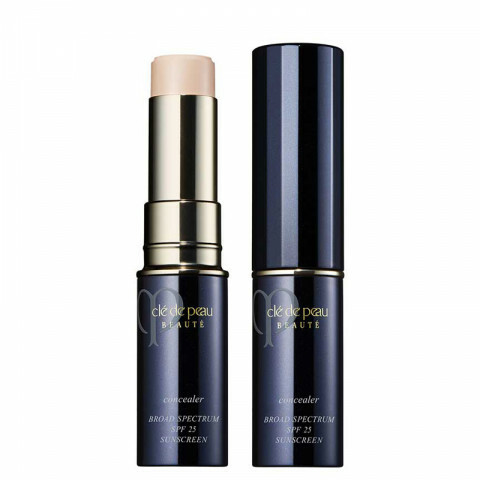 The applicator is brilliant, it puts on the right amount and is easy to put on daily. Yes it is build-able. Yes it is lightweight.